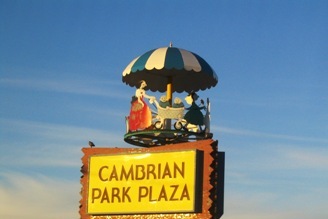 There were 179 Cambrian Park homes for sale, including short sales and bank owned homes in the week ending July 31, 2010 compared to 81 Cambrian Park San Jose Ca homes for sale, including short sales and bank owned homes in week ending August 1, 2009. Of the 179 Cambrian Park San Jose Ca homes for sale there were 20 short sales, 11 bank owned homes and 148 traditional listings. There were 38 Cambrian Park San Jose Ca condos and Cambrian Park San Jose Townhomes for sale, including short sales and bank owned homes compared to 24 in week ending August 1, 2009 Of the 38 Cambrian Park San Jose Ca condos and Cambrian Park San Jose Townhomes for sale there were 16 short sales, 6 bank-owned homes and 16 traditional listings.